Libraries are notoriously quiet, or at least they’re meant to be. But what happens when students need to interact for studying and project work? 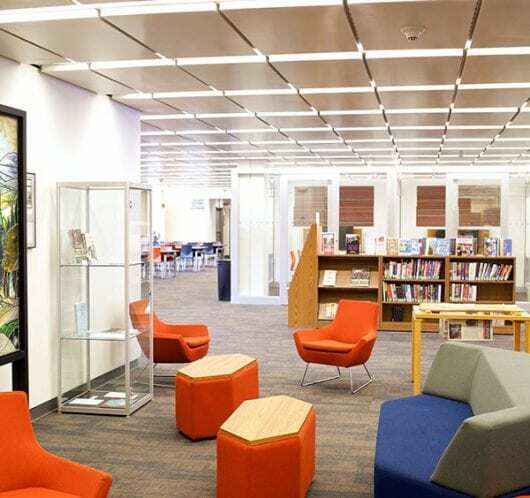 How can libraries effectively accommodate these activities and keep the noise down for other patrons?